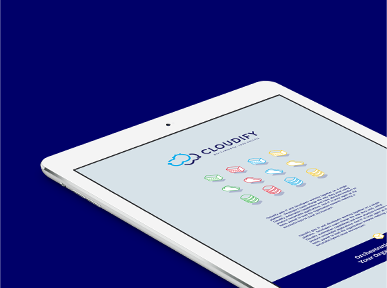 Find our demos, tutorials, conference talks, the open source podcast videos, and more to get started and learn about Cloudify. OpenStack & Beyond - Episode 4: Is OpenStack Really Ready for the Enterprise? 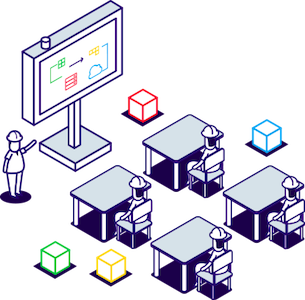 Follow our blog for posts on diverse technologies. 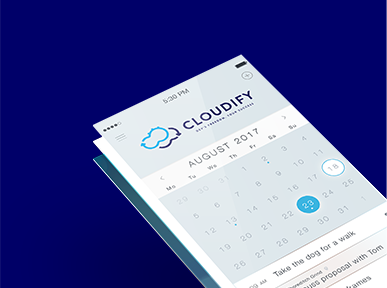 Cloudify leads & participates in lots of community events. Join us! 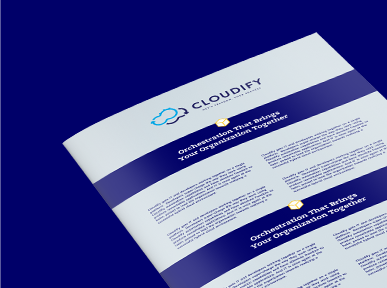 Take a deep dive on orchestration, TOSCA, NFV and more.